Bath Comparison: Is A Walk‑In Bath Right For Me? Save $500* On Your New KOHLER® LuxStone™ Bath Walls. Request a free in-home quote. Errors occurred. Please review the highlighted fields below. 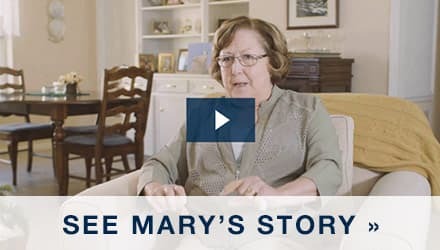 Do you know someone who could benefit from a safer bathing experience? Invite them to learn about the KOHLER® Walk‑In Bath. Fill out the form below and we'll send a customized message to the email address provided. Hello! This bath is designed to make bathing easier and safer than a traditional tub or shower. 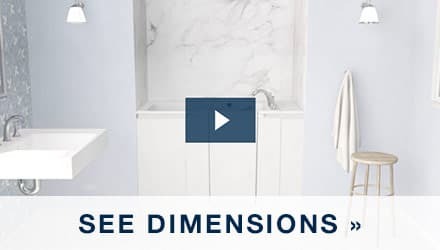 Check out some of its safety and comfort features, plus Kohler’s special offers! 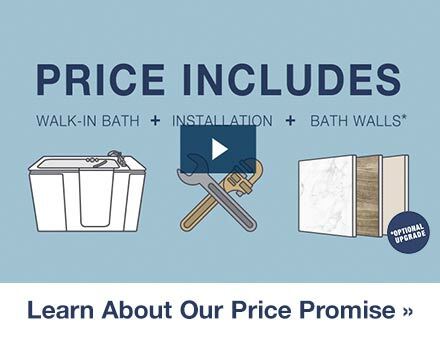 Save $500 on your KOHLER® bath walls. James Des Moines, IA Access is easy. Really dressed up the bathroom beautifully. Filling, draining and heating are excellent... The jets and warmth are wonderful therapy. 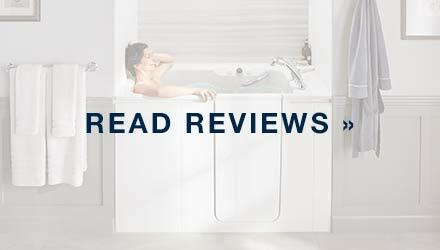 Learn why the KOHLER® Walk-In Bath has a 96% rating among customers. Financing subject to credit approval. Contact local dealer for details. ** By completing the email address and phone number fields within the contact form on this website, you are opting-in to receive email communication, phone calls and text/SMS communication from Kohler representatives (even if you are on the official "Do Not Call" list). If you do not wish to be contacted, you may unsubscribe from our emails or ask to be removed from our contact lists at any time. Call (800) 707-5276 or fill out the form below and a Kohler representative will contact you with the best offers in your area.